I take after my mother – I’m the nosy Gladys Kravitz neighbor. 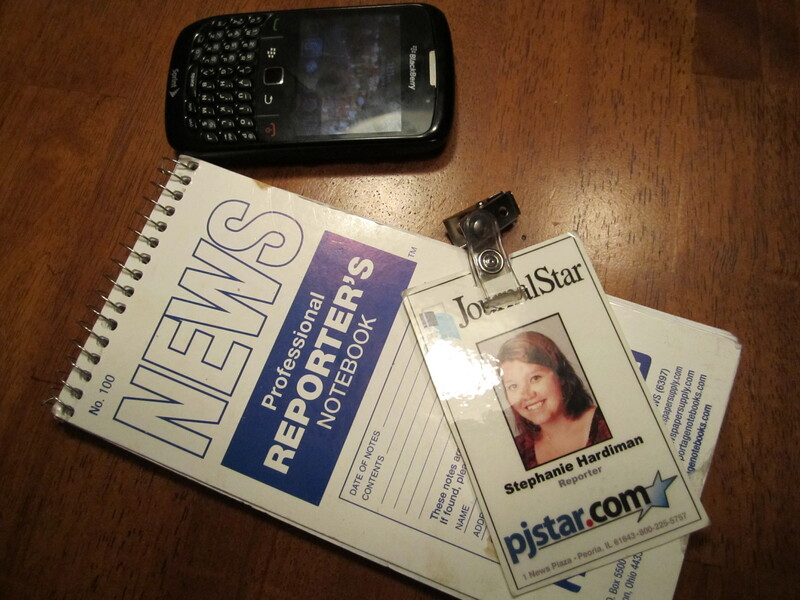 Luckily, I think this makes me a pretty decent reporter. I’m a Yankee raised by parents with Southern drawls, and Chicago has been my home, more or less, for over 20 years. When I was 16 I read “The Jungle”. And I thought muckraking was the coolest thing since going to the movies alone. I became a writer because of the lucrative paychecks, glamorous lifestyle and unlimited coffee (hey, one outta three ain’t bad). 1. Journalists give people the information they need to be self-governing and learn more about what it means to be a member of the human race. 2. We are the “story-making animals.” It’s what separates us from the monkeys. And people are willing to pay for good information and stories. 3. People love to talk about themselves. 4. Truth is stranger than fiction. We can’t make this stuff up! 5. Walk with purpose and no one will question you.